Whether or not a tenant can be legally evicted depends upon the terms of any lease agreement, the facts of each particular situation, and/or Maryland law. 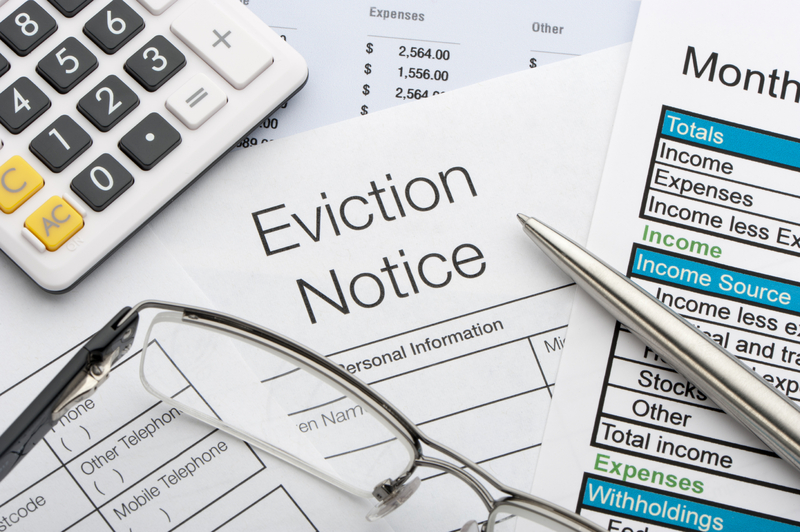 If you are a Landlord seeking to evict a tenant who wrongfully refuses to vacate the premises, or a Tenant who believes they are being wrongfully evicted, the Firm may be able to assist you. Disputes over security deposits tend to be the most common issue of dispute between a Landlord and Tenant. 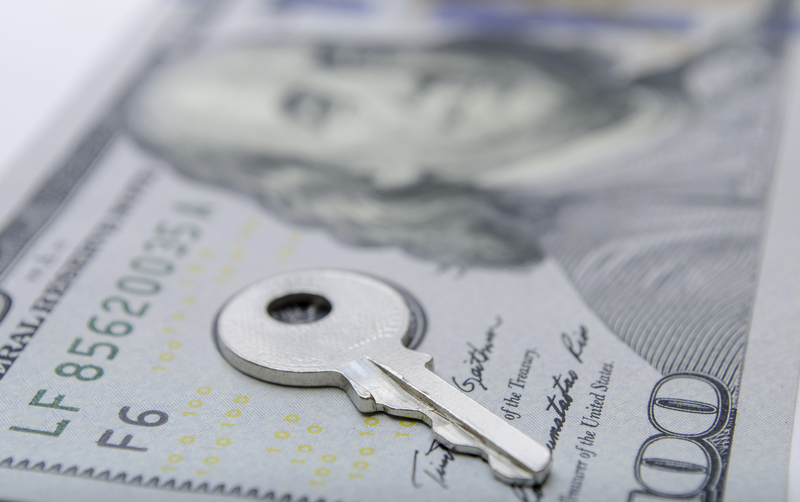 Maryland law requires that particular procedures be followed with respect to a Maryland Landlord’s and/or Tenant’s rights and liabilities under Maryland’s Security Deposit Statute. Accordingly, it is recommended that you contact the Firm if you have any questions regarding your rights or responsibilities pertaining to Maryland Security Deposit law.